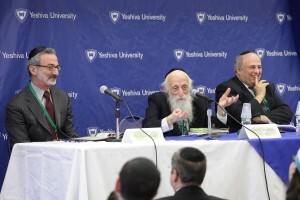 A panel discussion on the role of ethics in Jewish dietary laws, entitled The Kosher Quandary: Ethics and Kashrut, drew hundreds of students and guests to Yeshiva University (YU) Tuesday night, December 9th. 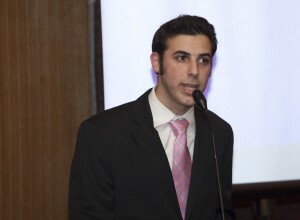 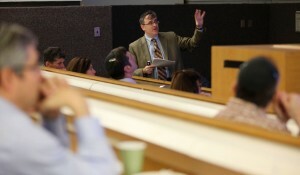 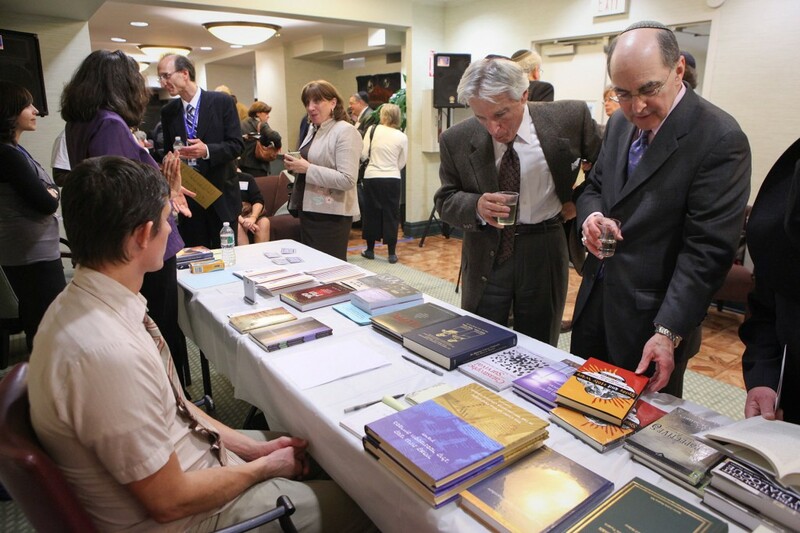 The event was presented by the newly founded YU student-run organization, TEIQU (A Torah Exploration of Ideas, Questions, and Undertsatanding), and was a timely response to the controversy surrounding AgriProcessors—which until recently was the largest kosher slaughterhouse and meat-packing plant in the United States. After being charged with numerous violations of child labor laws, immigration and bank fraud, AgriProcessors filed for bankruptcy in November.